Did you ever think of tattoo on yourself? When was the last time you ever thought of getting yourself a tattoo? Surely, the idea would have crossed our minds a hundred times, after all, permanently inking your body with art is not something out of the ordinary, we see today. Legend has it that tattooing is practised by people around the world since the early Neolithic era to denote a certain custom or tradition. In the 21st century, however, tattooing has become more of a cultural reference to something that connotes a divine manifestation to an individual, or maybe not. People ink their skin merely for the sake of getting a tattoo, either ways; one must certainly learn to resonate with its significance rather than regretting every morning after seeing it thinking that it was just a waste of skin. Although the art of tattooing is a pretty fancy process and amusing to a few, one must not disregard the risks associated with it. People must be aware of the consequences of tattooing particularly when interfered with machines that come in contact with it. Tattooing involves piercing of needles into the dermis, stimulating the skin to bleed, causing complications such as allergic reactions, blood-borne diseases, skin Infections, rashes and complications with MRI scans as well to a certain extent. Therefore, one must be sure to take precautionary measures or a decision backed by thorough research and consultation to understand the adverse effects of tattooing. Tattoos, what goes into your skin? Brown Ochre – Made from iron oxides blended with clay. Once these pigments are extracted they are then mixed with a solvent which keeps the ink free from pathogens. Infusion of toxic chemicals into the dermis of your skin may unquestionably be eerie to think of, but on the contrary, these pigments are protected by a carrier which contains the solvent to keep the dye free from contamination. The risks of hazards may depend on the vulnerability of your skin to such foreign substances, so you need not be completely dismayed about the fact that you are being injected with toxic chemicals, in any which case you should always consider thinking before to ink. Did you know MRI scan affected tattooed skin? You may wonder what a mere tattoo on your body has anything to do with you getting an MRI scan. A concern that should be brought to light today to all tattoo enthusiasts is the hazards of how machines affect tattoos. Well, there is a connection, and it all depends on the types of ingredients used in the tattoo ink. The tattoos ink burns the skin due to the presence of chemical substances reacting with foreign particles. The chemicals used in the ink may cause allergic reactions with the skin, particularly to those that are more susceptible to these reactions. The dye used in the tattoo ink may sometimes contain bits of metal to create a rusty metallic color to be infused into the skin. These tiny metal objects hinder with the immense magnetic field produced by the MRI machine, causing the strong magnetic field to stir the metal fragments in the skin fiercely. This reaction can result in second-degree burns and even swelling of the tattooed area of the skin. Skin’s tissue can be impaired due to the friction caused between the particles amidst the forceful magnetic waves. 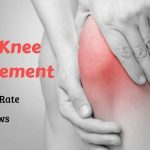 However, for few words of comfort, you need not be completely distressed about the situation that you are likely to be in trouble should you want to get an MRI scan done, given the fact that you sport a tattoo, provided you anticipate such encounters and have a discussion with your doctor. 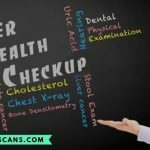 Although you can’t be completely sure of the existence of metal in the tattoo ink, unless you have a powerful metal detector, it would be best to keep your doctor informed about the areas on your body that contain tattoos before the scan is run. After all, MRI scan is a highly technical radiology imaging used in the diagnostic industry today and a very helpful and reliable scan too. 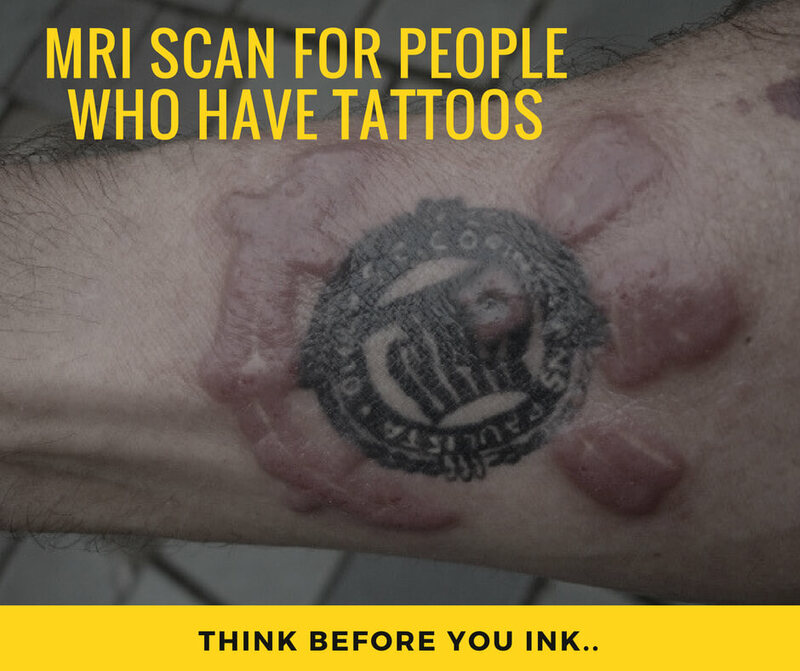 Just make sure you keep the doctor informed about the tattoos on your body, so that the doctors can take necessary precautions before and during the scan. Think twice before getting a tattoo and always remember that it is more likely to stay on you for the rest of your life unless you’d wish to remove it with a laser treatment, which at this point may seem like an even more arduous task, considering all the predicaments affiliated to tattooing your body. Give Missed Call on 9513 451 451 for MRI Scans Booking. Our expert team will help you on a complete technical guide of MRI Scan with Tattoos.